Au Noir Shirts Anton Black will become your favorite shirt for all formal and semi-formal gatherings becasuse of its artistic design and soothing color theme. This shirt features an all-over floral and paisley pattern in neutral tones of gray and white. It is further stylized with two different pattern fabrics in matching shades underneath collar, along button plackets and reversible cuffs. The highlight of this shirt is black grouped buttons with red stitching details and red piping to give you a stylish look. Au Noir Shirts Anton Black is made from long stem cotton that ensures you get lasting quality and feel soothing comfort all day long. 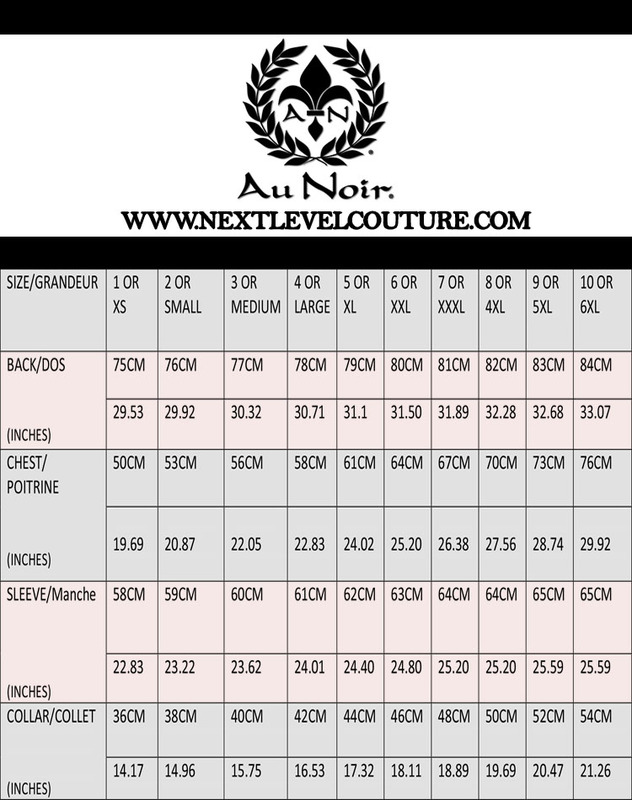 This shirt has slim tailored cut and it offers wide size selection so you can easily get your ideal size. 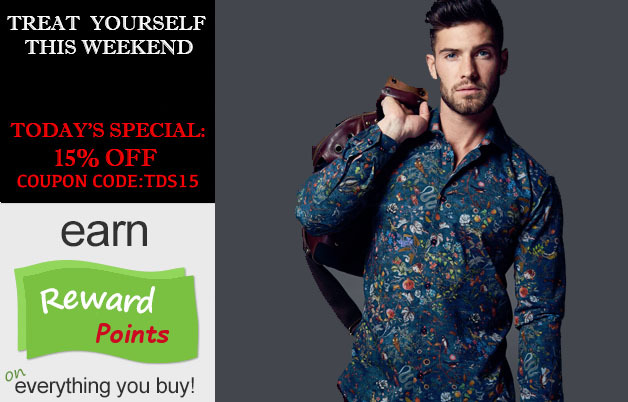 Order it right away and you will have a classy shirt that will enhance your style and charisma like never before.